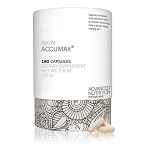 This oral supplement restores and nourishes the skin from inside the body with all-natural ingredients that help reduce the visible signs of aging. lo estoy tomando hace 10 años....la piel maravillosa...estoyfeliz Translation: I have been using this product for the past ten years...my skin is beautiful...I am very happy. 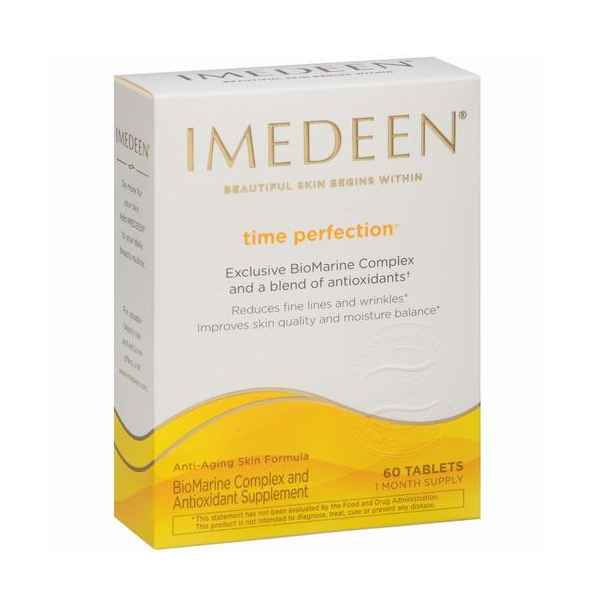 I've been using Imedeen for many years. The first thing I noticed when I started was the backs of my hands, so much smoother and younger looking. But the improvement in my facial skin is why I continue. Most wrinkles smooth out and go away. I'm 74, but no one believes it. The recommended daily dose is two tablets. Take with a glass of water. Allow time for Imedeen tablets to work. Results can be noticed after 90 days. 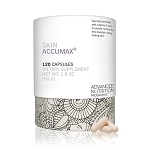 Vitamin C (15mg / 25% DV), Biomarine Complex Proprietary Blend (210 mg), LycoPhence GS Proprietary Blend (200 mg). 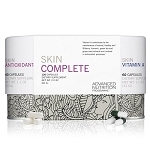 Vitamin C, Biomarine Complex, LycoPhence GS, Proprietary Blend (soy fiber (soybeans), lycopene (tomato fruit extract), grape seed extract, silicon dioxide), microcrystalline cellulose, fish, soybeans. Does NOT contain: lactose, gluten, porcine or bovine gelatin, preservatives or artificial flavoring or coloring.